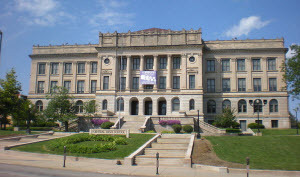 The Alumni Association and Central High School Foundation are vital in planning class reunions. The alumni database is kept current by Foundation staff, which provide vital information for contacting classmates. The Alumni Reunion Coordinator, Jeannette (Rice) Johnson, ’64 can also assist reunion planners.